The popularity of CBD products in the UK has shot up in recent years, as we begin to understand more about what it can do for our health. 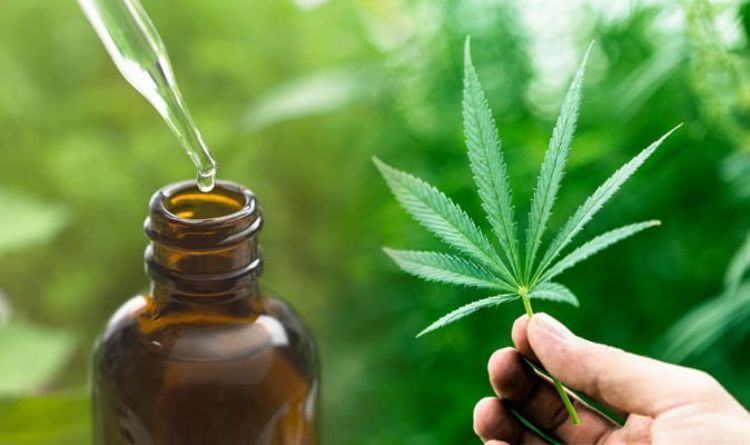 Since CBD was reclassified by the British Medicines and Healthcare Products Regulatory Agency (MHRA) in January 2017 to be a medicine, the number of users has doubled in size in the UK, leaping from 125,000 in 2016 to 250,000 in 2017 – according to a study by the Cannabis Trades Association. 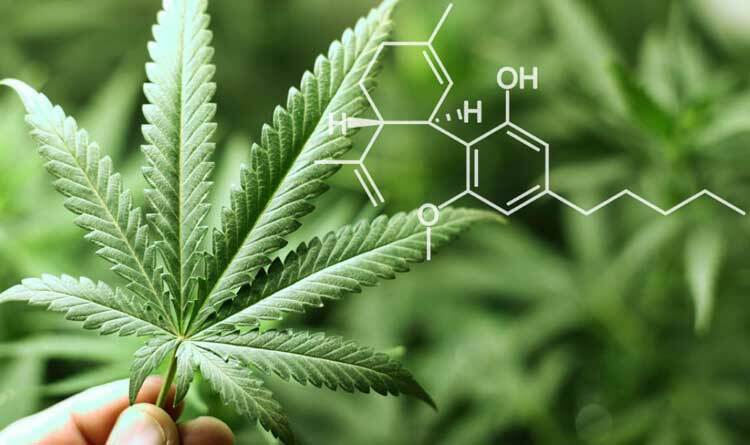 Whilst there are strict rules about which marijuana compounds can and cannot be sold, as well as what can be sold as a medicine, people can find understanding the legality of CBD a little confusing. CBD can quite legally be bought and sold in the UK, as long as the THC levels in the product are less than 0.2%. Whilst laws are changing to enable some people to be able to get CBD oil as a medicine, we are now seeing more and more CBD products available on the high street, being sold as “food supplements” or “nutritional additives”. These products include CBD vape oils, CBD oil drops, CBD balms, CBD capsules and CBD edibles. Love CBD was started in 2014 in Suffolk as a family business who could see the potential in a CBD market which was about to explode in the UK, having seen what had happened in the USA. 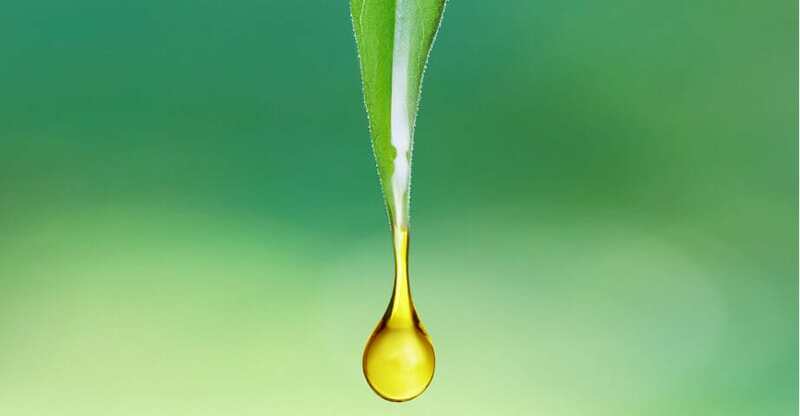 Love CBD are now one of the UK’s favourite CBD oil producers with a good range of products and they paying particular attention to the quality of their products. Love CBD’s product range includes Love CBD spray oils, Love CBD capsules, Love CBD balm and Love CBD vape oil. 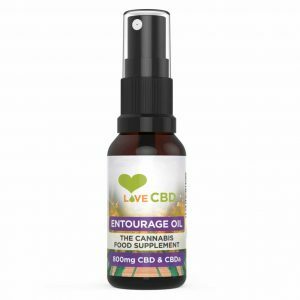 The CBD entourage spray oils come in three different bottles – each containing 20ml oil, but with different strengths of CBD – 800mg (£48.99), 1400mg (£79.99) and 2000mg (£129.99). Love CBD combine a number of different legal strains to get the most effective oil spray, as well as including other compounds such as CBDa and CBG, terpenes such as alpha-pinene, beta-caryophyllene, limonene and myrcene and mixed with olive oil, making it all natural. 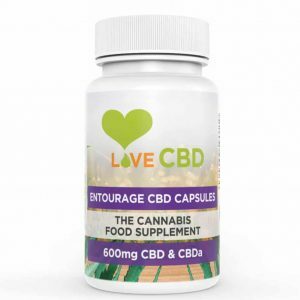 Love CBD capsules at £34.99 per bottle of 60 capsules – giving 10mg CBD per capsule. 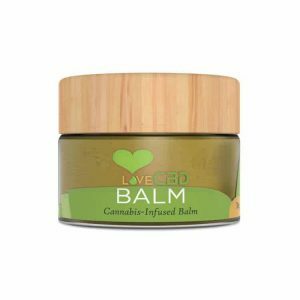 Love CBD balm comes in two size tubs – 10g (£13.99) and 30g (£29.99). Other ingredients include rosemary, coconut oil, shea butter and grape seed oil. The cannabis is sourced from Slovenia and Croatia. Love CBD vape oil can be bought in either sativa or indica form to either give you a little more energy (sativa) – or help to relax (indica). The vape oil comes in 10ml bottles, each giving 250mg of CBD and costing £29.99 each. Provacan is a company who are backed by the Israeli cannabis research institution, CiiTECH, who are front runners in the world of cannabis research and whose scientists include Dr Raphael Mechoulam – one of the leading authorities in cannabis research. Provacan distribute their products internationally and their products all use ingredients which are grown, processed and produced according to the rules set out by the EU. Provacan products include Provacan CBD oil drops, Provacan CBD balm, Provacan CBD massage oil and Provacan CBD vape oil. Provacan CBD oil drops come in two strengths – 600mg, 6% bottles (£39.99) and 1200mg, 12% bottles (£69.99), with each bottle containing 200 drops. They are full spectrum oils with boosted terpenes found in the Provacan CBD oil drops include CBDv, CBG, CBC and THCa. Provacan CBD balm (£39.99) comes in a 30ml tub, giving 300mg of CBD, infused with beeswax. The natural balm also includes other ingredients such as cocoa butter, coconut oil and rapeseed oil. Provacan CBD massage oil costs £19.99 for a 20ml bottle, giving 100mg of CBD. Provacan’s range of CBD vape oils come in a range of sizes, and they also sell a starter kit which includes a vaping device as well as 600mg CBD vaping liquid – for £59.99. Hempura CBD are a UK based company who, according to their website, produce CBD products which are committed to “improving the health of consumers and helping them reclaim back the lifestyle they deserve,” through their organically grown, high strength extracts. Hempura CBD products include Hempura CBD oil, Hempura CBD vape liquid, Hempura CBD capsules and Hempura CBD chocolates. Hempura CBD oil comes in three bottles – 250mg, 2.5% (£24.99), 500mg, 5% (£39.99 and 1000mg, 10% (£69.99). Each bottle contains 10ml or 200 drops and is full spectrum oil, meaning that it is as effective as it can be. Hempura CBD use an ultra-filtration process meaning that they extract only the best parts of the plant, for a high-quality oil. Hempura CBD vape liquid comes in 250mg, 2.5% bottles (£19.99) and 500mg, 5% (£36.99) bottles of broad-spectrum CBD. Other cannabinoids in the vape liquid include CBDv and CBC. Hempure CBD capsules cost £24.99 for one bottle of 30 capsules, each capsule giving you 10mg of CBD. Hempure CBD chocolates are a delicious alternative to consume CBD. There are three different strengths, are broad spectrum and they come in boxes of 20. The 200mg gives you 10mg CBD per chocolate (£19.99), 500mg gives you 25mg per chocolate (£36.99) and 1000mg gives you 50mg per chocolate (£61.99). Love Hemp is based in London but supplies CBD products to customers in the UK, Europe and USA. It was formed in 2015 and is known in the CBD and cannabinoid world for selling high quality products, made from full spectrum CBD. They use medical grade CO2 to extract the cannabinoids and have managed to create some of the strongest CBD oils whilst managing to keep THC levels low. Love Hemp’s products include Love Hemp CBD oil, Love Hemp CBD edibles, Love Hemp CBD body salve, Love Hemp CBD vape liquid. Love Hemp CBD oil is available in four different strengths – 800mg, 8% (£49.99), 2000mg, 20% (£129.99) and 4000mg, 40% (£269.99) in a 10ml bottle, and 10,000mg, 10% (£399.99) in a 100ml bottle. The 40% bottle is one of the strongest CBD oils available in the UK – and lies within the legal levels of THC. Love Hemp CBD edibles include 500ml bottles natural spring water infused with CBD, containing 2mg CBD (£1.99), 64% cocoa chocolate balls with four balls per packet, each ball giving you 10mg of CBD (£3.99), and gummy bears in a range of quantities, each with 10mg of CBD (£9.99 – £349.99). Love Hemp CBD body salve comes in a tub of 50ml, giving you a total of 300mg of CBD, costing £29.99. Other ingredients include organic beeswax, organic coconut oil and organic rosehip, argon, geranium, eucalyptus and lavender oils. Love Hemp CBD vape liquids include 15ml with 100mg CBD (£14.99), 15ml with 250mg CBD (£29.99), e-liquid vape additive (to add to your usual vape liquid) 15ml, 750mg of CBD (£59.99) as well as other vaping solutions such as 99% crystal isolate. CBD Life UK are full members of the CTAUK (Cannabis Trades Association UK), who work with promoting good practice, ensuring that users get high quality, accurate information and give out advice. CBD Life UK pride themselves on producing natural, and good quality products, whilst living in balance with, and not harming the world. 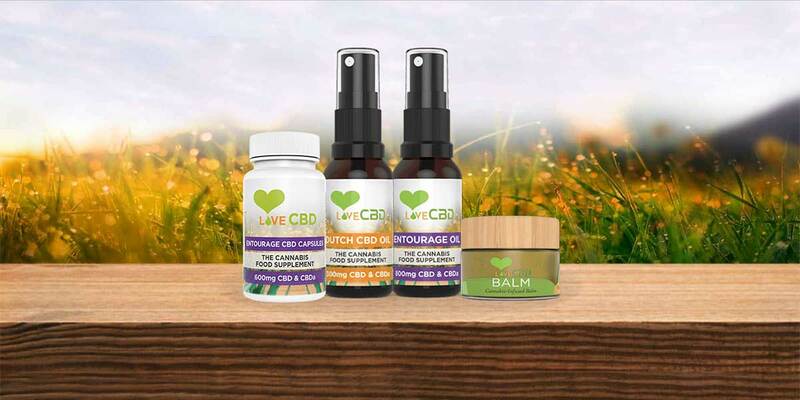 CBD Life UK products include CBD Life UK oil, CBD Life UK edibles, CBD Life UK capsules, CBD Life UK pastes, CBD Life UK dabs, CBD Life UK vape liquid and CBD Life UK topicals. CBD Life UK oils can be bought either as a spray or drops. The spray comes in a 10ml bottle, giving 400mg of CBD and CBDa, with each spray giving 5mg of CBD, is full hemp extract and is taken sub-lingually (£24.95). The ‘aqua drops’ (£39.95) also come in a 10ml bottle and gives 400mg of CBD and CBDa. One drop gives 1mg of CBD and again, is full hemp extract. CBD Life UK edibles include their CBD gummies which are peach flavoured and infused with full spectrum hemp extract. Each gummy contains 25mg of CBD and they come in packs of 5 (£9.95). Whilst giving you other nutrients, the gummies do contain gelatine. CBD Life UK capsules come in two strengths. One bottle contains 30 capsules of 10mg CBD and CBDa, full extract hemp, and which are totally vegan with the only other ingredient being coconut oil (£24.95). The other contains 30 capsules of 25mg CBD and CBDa of full extract hemp (£49.95). CBD Life UK pastes are a good way to consume a larger amount of CBD sub-lingually. The CBD Life UK paste uses 17% whole plant hemp extract, giving you over 75 compounds, including 850mg of CBD and CBDa (£39.95). CBD Life UK dabs give you a couple of options. The CBD wax/crumble gives you 85%+ CBD and can be bought in 500mg or 1g pots (£34.95 or £59.95). The CBD terpene infused isolate 90% CBD (10% terpenes) comes in a range of flavours and in 500mg and 1g pots (£24.95 and £39.95). The CBD Life UK CBD isolate is 99% CBD and is available in four sizes – 500mg (£17.50), 1g (£29.95), 10g (£249.95) and 20g (£449.95). CBD Life UK vape liquids can be bought in a wide range of sizes and strengths, starting from £14.95. CBD Life UK topicals include a 30ml pot of CBD topical balm, containing 100mg of CBD, and other ingredients include coconut and almond oil, beeswax and lavender essential oil. Unlike the other CBD businesses here, Good Hemp is all about using hemp in food. Hemp is a natural, healthy and versatile ‘superfood’ and Good Hemp seek to prove this with their hemp food products. Their website not only sells the hemp products, but they also give you a range of recipes for which you can use them. Whilst the products use the hemp plant, most are made from the seeds, so the amount of CBD in their products will not be high. Good hemp products include Good Hemp pure hemp oil and Good Hemp shakes and protein powder. Good Hemp pure hemp oil comes in two different size bottles – 250ml (£4.49) and 500ml (£5.99). This oil should be used like olive oil, adding to salads and recipes. Although it won’t give you your CBD, the oil is jammed packed full of other nutritional goodness. Good Hemp shakes and proteins include a 2.5kg tub of raw protein costs £30 and a strawberry shake 500g tub costing £10.99. Hemp Botanics was formed in 2014 by Nick and Lisa-Marie and is based in London’s Portobello Road, aiming to sell good quality, ethically sourced, 100% legal full spectrum products. Their products are made from hemp grown in the USA as they believe that it is some of the best hemp available. Hemp Botanics claim to be pioneers in the British CBD industry, and all of their products are lab tested to give complete transparency and security. Most of the products sold by Hemp Botanics have been made by others, such as CBDistillery, Endo Water and Liquid CBD. Their range includes Hemp flowers, CBD oils, CBD dabs, CBD water, CBD skincare, CBD capsules and suppositories, CBD patches and CBD for pets. Hemp Botanics hemp flowers were the only product available which was made by Hemp Botanics. You can decide how to consume it – making a tea, vape it, add it to a smoothie, making a tincture with it or smoking it in a ‘joint’ or pipe. There are a few different flavours with differing amounts of CBD. Hemp Botanics hemp flowers products include Cherry O Baby 18% CBD, 1g (£10.00), Spring Haze 22% CBD, 1g (£10.00) and Sweet Leaf 23%, 1g (£10.00). Holistic Hemp are a Scotland-based company who pride themselves on using only the best quality products. They only use hemp which is grown on small artisan EU farms, with all of their hemp being organic, hand picked and extracted using the CO2 process. Their hemp is full spectrum, full of terpenes and cannabinoids. Holistic Hemp products include Holistic Hemp CBD oil, Holistic Hemp capsules, Holistic Hemp paste and Holistic Hemp concentrates. Holistic Hemp CBD oil comes in two bottles – the Alpine Oil, with 10ml, 5%, 500mg of CBD (£29.99) and the 5% CBD and CBDa 10ml bottle, 500mg of full spectrum CBD (£35.00). Holistic Hemp capsules can be bought either as CBD or CBD plus turmeric paste extract for extra goodness. The normal CBD capsules contain 15mg of CBD per capsule at cost £45.00 per pot of 30. The capsules with added turmeric paste extract include 10mg of CBD, 20mg of Curcumin and 10mg of Tumerone per capsule, costing £40.00 per pot of 30 capsules. Holistic Hemp full spectrum/hemp extract paste can be bought in 1g (£12.50) or 3g (£25.00) syringes. They contain the whole lot of cannabinoids and terpenes and 15% CBD. Holistic Hemp concentrates include 70% CBD wax infused with terpenes, with different flavours and amounts, prices ranging from £35.50 to £65.00 and 85% CBD crumble infused with cannabis strain profiles and costing for 500mg, £37.50 or 1g, £70.00. Holistic Hemp’s website states that Holistic hemp tea will be arriving soon! No chemicals and processes mean that the hemp is full spectrum, packed full of terpenes and cannabinoids. The British branch of Aura CBD is Aura CBD Oil UK, and their aim is to give users full spectrum, organic CBD products, with one eye on the latest scientific developments. They use re-usable packaging and try to keep processing to a minimum. Aura CBD’s products include Aura CBD oil, Aura CBD paste, Aura CBD edibles and Aura CBD skincare. Aura CBD oils include a range from the 2.5%, 10ml bottle at £17.99, to the new terpene rich 30%, 10ml bottle at £65.00. Aura CBD paste products include a whole plant CBD paste at 16%, 3g costing £48.00, or the 10g syringe at £109.99. You can also get the MCT cannabis butter with added turmeric which can be added to food, £28.00 for a 30ml pot. Aura CBD edibles include CBD raw chocolate at £20 for a packet of 30 vegan friendly chocolates. Aura CBD skincare products include the 30ml tub of CBD balm, great for skin problems, joint pain and muscular aches, costing £18.00 and with ingredients including organic raw cacao butter, organic raw coconut oil and organic cannabis terpenes. Ok, so they’re not exactly British, as PureKana is actually a US company but they now have a UK office (in Watford) and distribute to the UK at competitive prices. PureKana are a leading brand in the US for CBD products and are legal now in every US state as well as the UK. PureKana’s CBD products include PureKana CBD oil, PureKana CBD capsules, PureKana CBD topicals, PureKana CBD gummies, PureKana CBD pets and PureKana CBD picks (more about them in a minute). PureKana CBD oils come in three flavours – natural, mint or vanilla. They come in 30ml bottles, in different strengths – 300mg ($54.00), 600mg ($95.00) or 1000mg ($139.00). PureKana CBD capsules come in a pot of 30, 25mg CBD for $83.00. PureKana CBD topicals includes a topical CBD ointment containing 600mg of CBD for $80. PureKana CBD pets offer a range of CBD dog treats with peanut butter and pumpkin flavour, or blueberry and chicken flavour. Treats can be bought, according to dog size, costing $29.99 for small dogs and $34.99 for large. PureKana CBD picks are essentially tooth picks which have been infused with full spectrum CBD. Each pick will give you 25mg of CBD and they come in three flavours – Cinnamint, Lemon Lime and Orange Buzz – each coming with 10 sticks ($29.00). You can chew on these for up to about 45 minutes at a time to get your CBD. Deciding what CBD products to use and where to get it from can be a daunting prospect. There is a lot out there and it is important to be able to trust the products that you are using, which is why this guide should be able to help you. The main thing is to find something that you like and that works for you, so why not start at the top and try some of them out?